When it comes to maintaining healthy blood pressure, your doctor has probably told you to limit your sodium intake. But limiting sodium is only part of the equation when it comes to healthy blood flow. Another part of the equation is potassium. Your body needs potassium for just about everything, including keeping your heart, nerves, and muscles functioning properly. And it uses sodium to help ensure that you have enough potassium. Sodium holds on to potassium in the blood, and if you don't have adequate potassium levels, your body will retain sodium to make sure it hangs onto what little potassium you do have. This can increase your blood pressure. Having enough potassium, however, tells your body that it's ok to let the sodium go. Your kidneys will be able to flush out more salt and water when they have sufficient potassium. In fact, getting enough potassium can act like a diuretic. So how do you get enough potassium? You guessed it – fruits and vegetables. 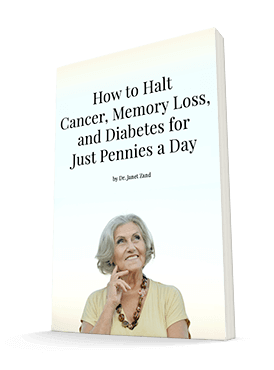 The Institute of Medicine recommends that adults get at least 4.7 grams a day. This will not only help you maintain healthy blood pressure, it will also help lower your risk of kidney stones and bone loss. Bananas, broccoli, and potatoes (organic preferably — and be sure to eat the skin) are all great sources of potassium. Eating more fruits and vegetables is always a good idea. I definitely recommend that you try to hit this level of dietary potassium every day. Doing so will help your blood pressure. Yet we aren't always vigilant about insuring adequate potassium. Plus, sometimes we need a little help keeping blood pressure in check even when we eat healthy, nutrient-rich diets. That's why I recommend Advanced Blood Pressure Formula. It contains hibiscus, magnesium, and a blend of 11 Chinese herbs designed to promote healthy blood pressure and support the heart and circulatory systems. 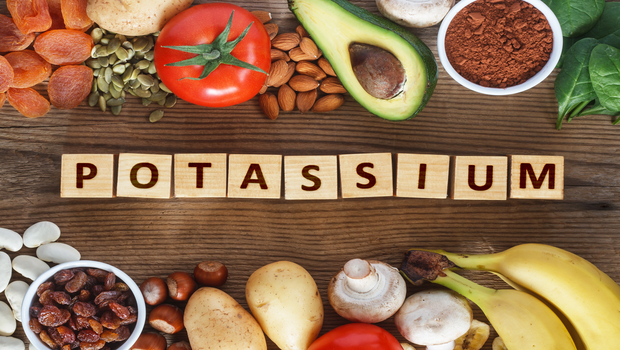 It won't replace the benefits of a high-potassium diet, but it's a great supplement to it.